Home Blog Uncategorized QF19 Resources Now Available! 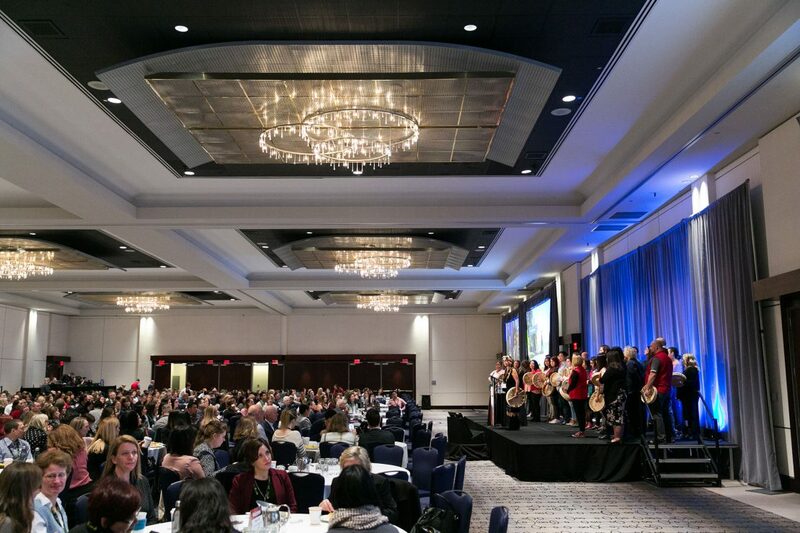 Quality Forum 2019 may have come and gone, but you can now relive your favourite moments and continue your learning through our videos, photos and 100+ presentation and storyboard files! Videos of Health Talks, the debate and all three plenaries are now available for you to view and share! You can also see recorded sessions from our livestreamed breakouts, download presentations and view photos from all three days. Jeffrey’s research examines the changing nature of health systems and the quality and safety of care. He is particularly interested in health care as a complex adaptive system, and applying complexity science to health care problems. Rhona’s work examines human performance in high-risk work settings, such as health care, aviation and the energy industries, with studies focusing on leadership, safety culture, team skills and cognitive skills. Chris is the co-founder and global campaign advisor of #HelloMyNameIs, a campaign he and his wife Kate Granger created to encourage compassionate care. This year, our Quality Debate tackled the topic of whether health care performance data should be public to advance better care. Four impassioned debaters argued for and against this contentious motion. Which side prevailed? You can also watch all eight of our incredible Health Talks presentations! Our Health Talks speakers will inspire you as they share their hopes for health care using the PechaKucha 20×20 format, where each presentation contains 20 photos and each photo is displayed for exactly 20 seconds. Take a look at our Quality Forum resources. Next Article Our Summer Student Internship Program is Back! No comments on QF19 Resources Now Available!